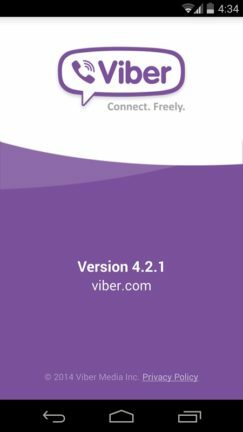 The famous free messaging app Viber for Android updated on few days ago. The app was updated by Viber Media Inc after the news of the acquisition, Rakuten bought Viber for $900 million. At present Viber has nearly 300 million users worldwide. Rakuten Group, the biggest in Japan just announced to buy Viber for $900m. 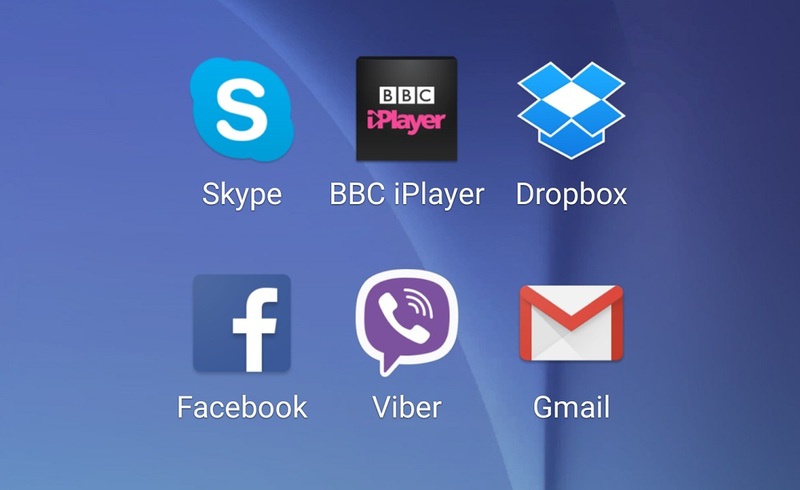 Viber is a popular text and voice messaging app for smartphones and tablets. And, it is widely used by a large number of users worldwide.